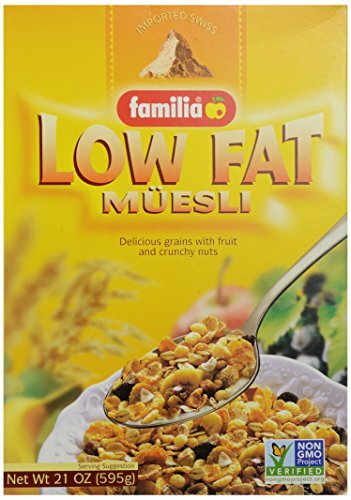 Familia - Low Fat Muesli - 21 oz. | SleepyChef.com | everything breakfast! 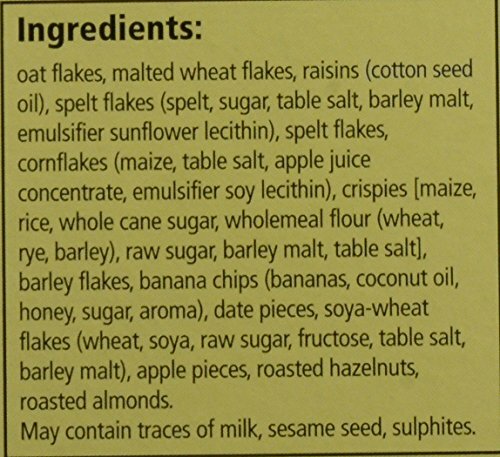 Home / Muesli / Familia – Low Fat Muesli – 21 oz. 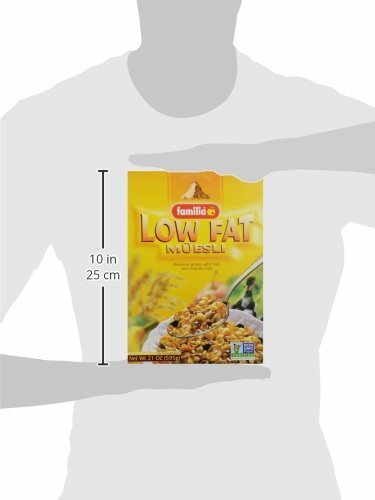 Familia – Low Fat Muesli – 21 oz. 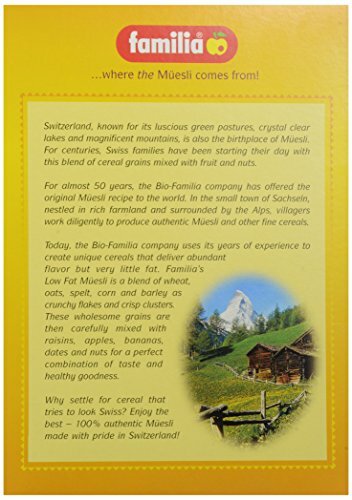 Familia - Low Fat Muesli - 21 oz. Tagged with: Familia Fat Low Muesli oz.